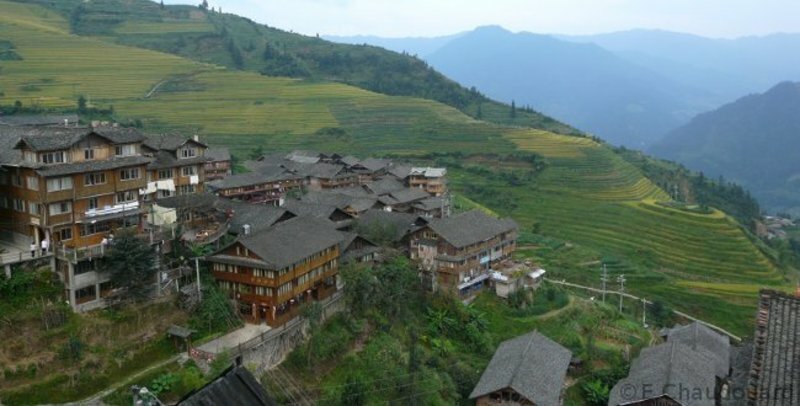 From the paddy fields in Longji to the cormorant fishing in the Li river, this route will seduce your family. 5 days from 6615RMB/pers. 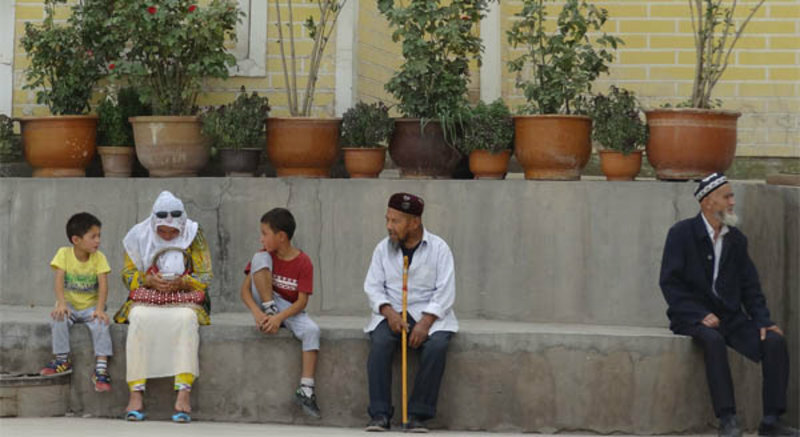 A unique encounter of China's minority ethnic groups and lifestyles. 6 days from 9450RMB/pers. Amazing sceneries and experience 7 days from 5280RMB/pers. 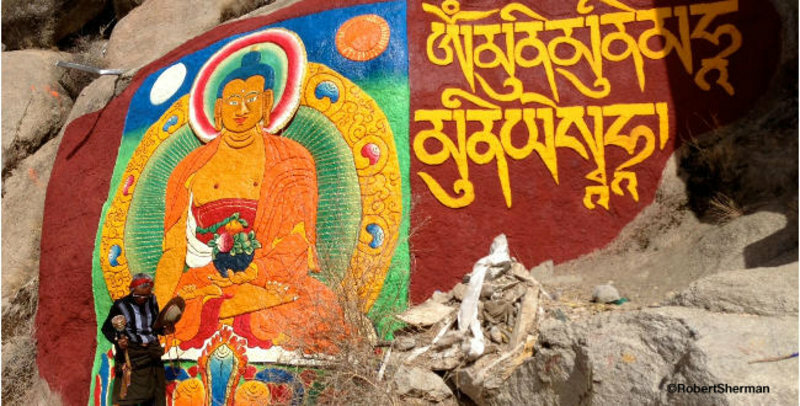 Spiritual quest, beautiful landscapes and enriching culture, Lhasa will not leave you cold! 7 days from 10625RMB/pers. Take a week to discover one of China's most colorful region, its minorities, farmlands and magical landscapes. 8 days from 11600RMB/pers. From the Stone Forest to Songzanlin monastery, explore North Yunnan' geographical beauty and ethnic diversity 9 days from 15420RMB/pers.